WE OPEN APPROXIMATELY MAY 8 ! 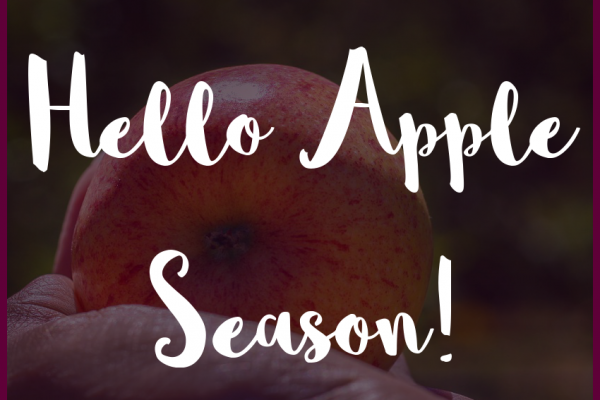 We have fresh produce, local honey, and lots of local specialty items that are worth the wait! 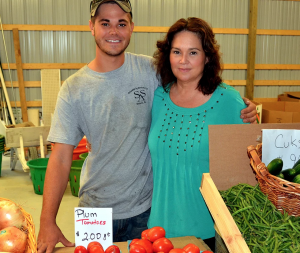 Rick and Debbie Halter had been running a small part time vegetable farm in Salem County for over 30 years, selling their delicious and high-quality produce to local Farm Markets. 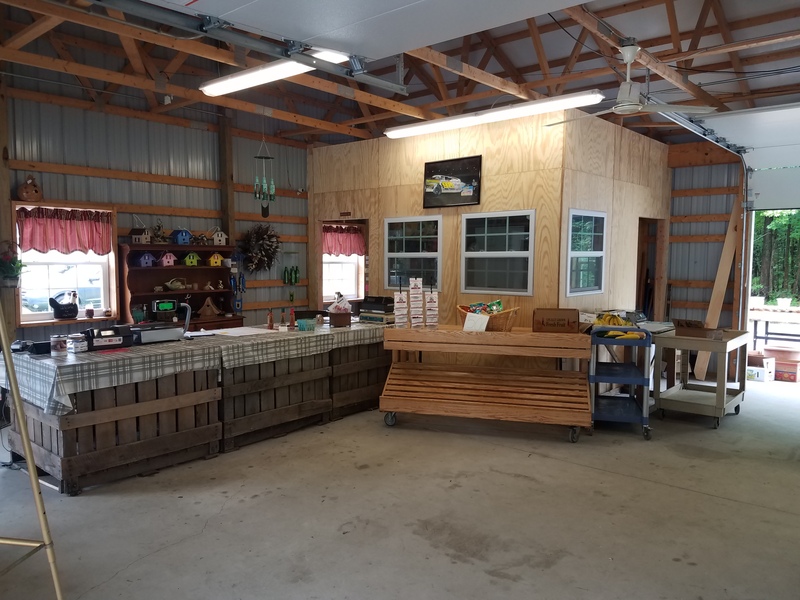 The desire to have healthy and nutrient dense products from the local area readily available for people to enjoy was the inspiration to open Halter's Farm Market. 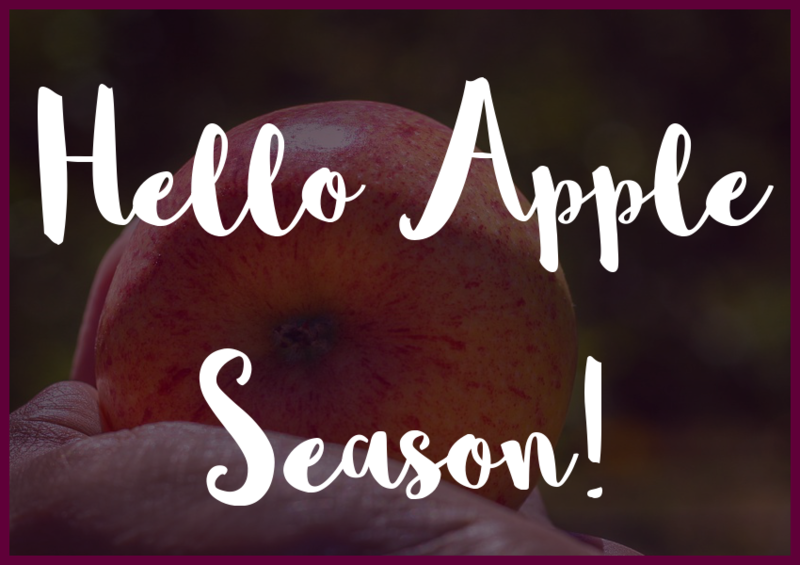 We sincerely know you will absolutely love the food/products grown and crafted right here in Salem County. 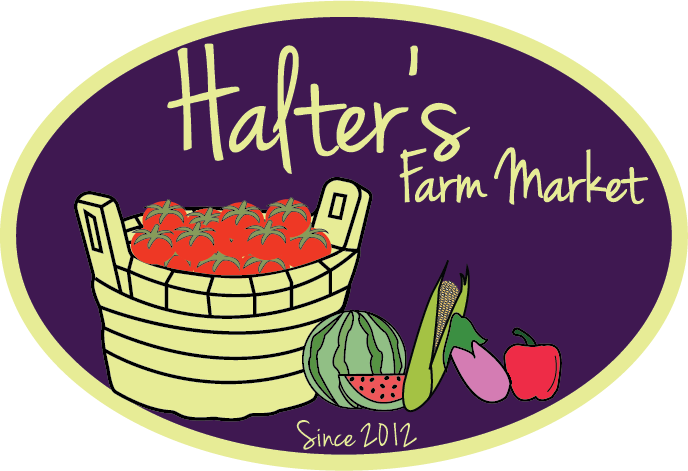 Halter’s Farm Market’s business is based on growing the best flavored and quality produce to be sold as soon as it is harvested. 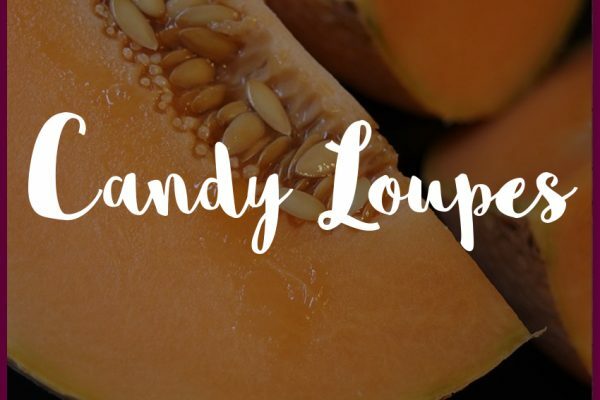 Everything we sell has been tenderly nurtured and grown based on choices made by ourselves and talented local farmers. 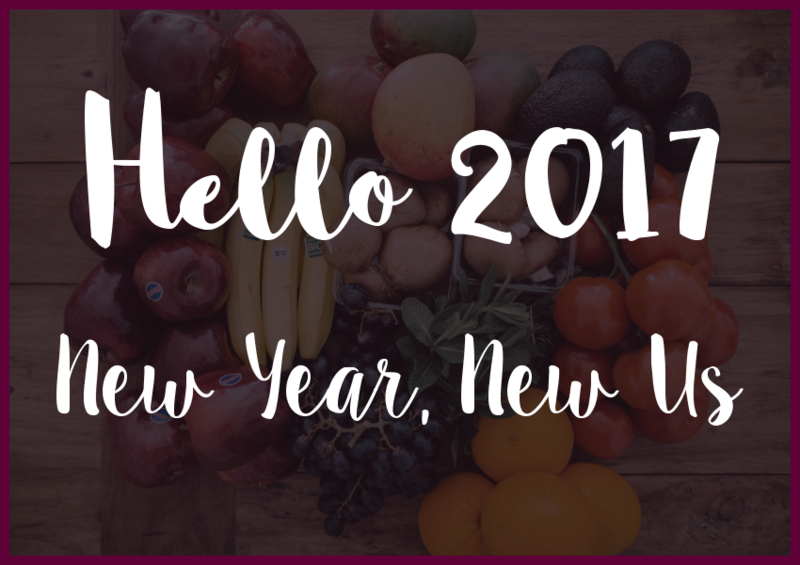 We like to encourage and educate our community and people that are simply passing through the value of healthy and fresh ingredients. 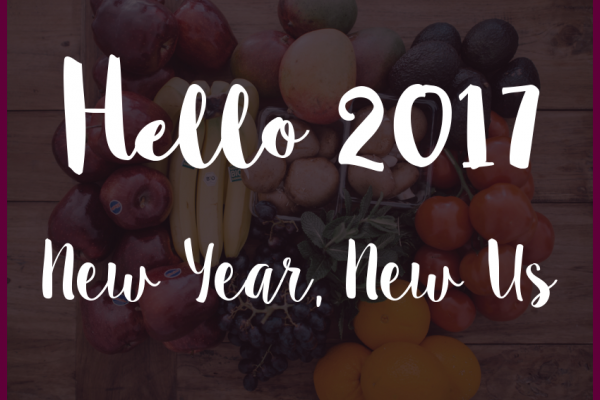 Last year (2016) we expanded into additional wholesale options providing our produce to “Farm to Table” for local restaurants. Would You Like Us To Carry Your Product?We Would Love To! At the bottom of this page we have a contact form, just fill it out and we will reply to you as promptly as possible. Pleasure doing business! Jersey Tomatoes, Fresh cut Jersey Asparagus, Yams, Butternut squash, and Cucumbers! Fresh & Sweet Jersey Corn picked DAILY. Multi-colored bell peppers, Long Hot Peppers, Cuban Peppers, Etc. 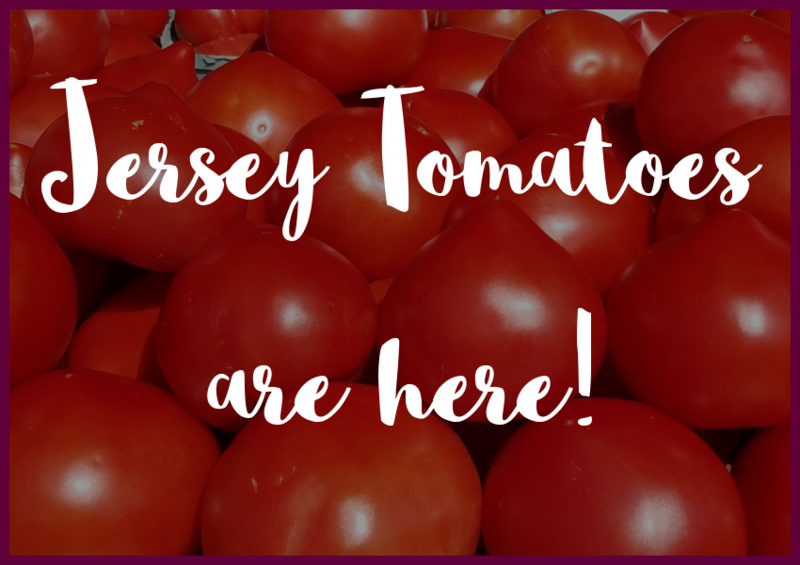 We have a lot to offer in our beautiful farm market in Pennsville, NJ. 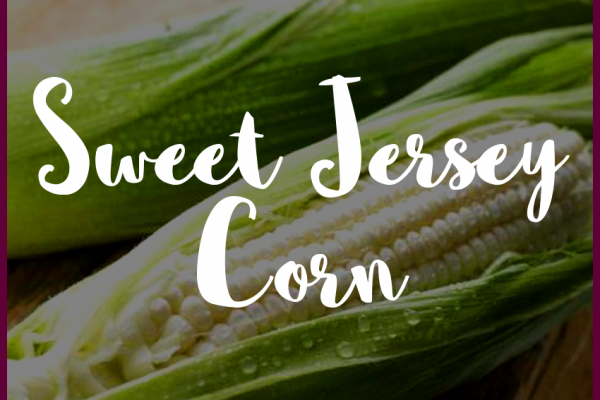 Check out Salem County's BEST local bounty. 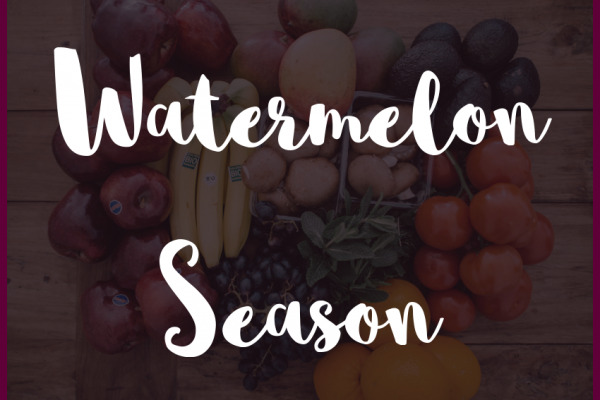 Enjoy our assortment of vegetables, fruits, honeys, ciders, flowers, and MORE! Reviews from our darling customers. 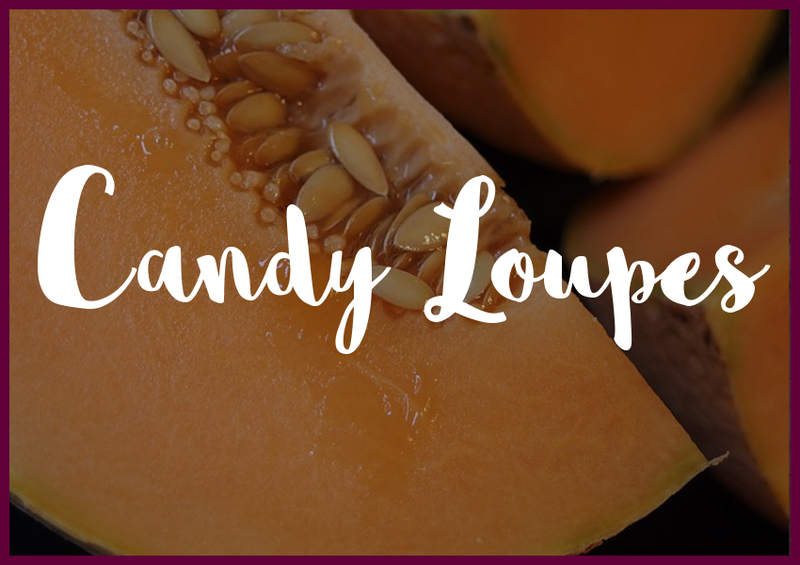 If you would like to submit a review: Please head on over to our Facebook or TripAdvisor! 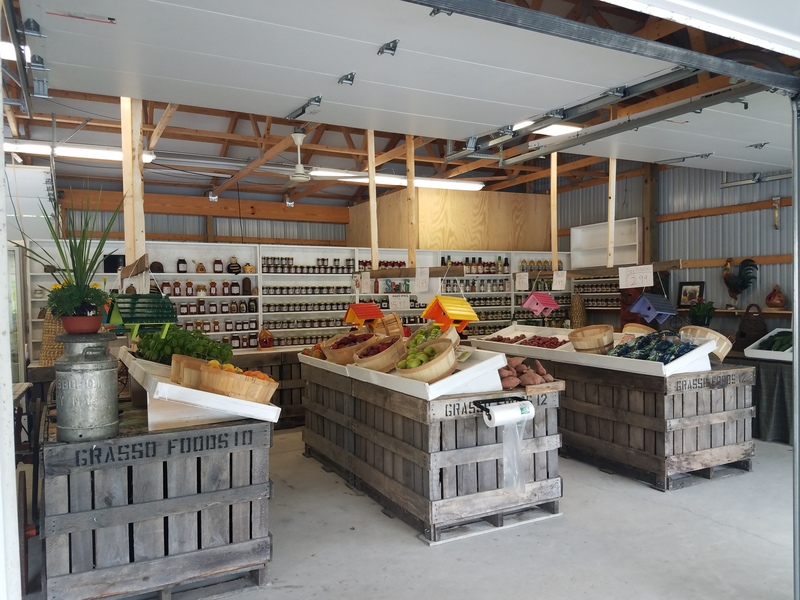 ``Nice people and a nicely operated farm market. 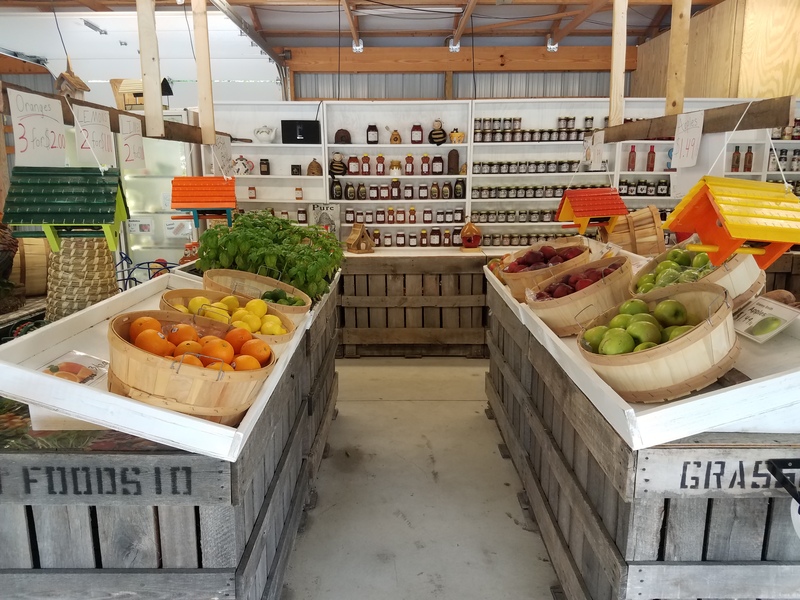 A very nice variety of fruit and produce and some locally made jams and other items as well. Excellent prices in comparison to a lot of other farmers markets. 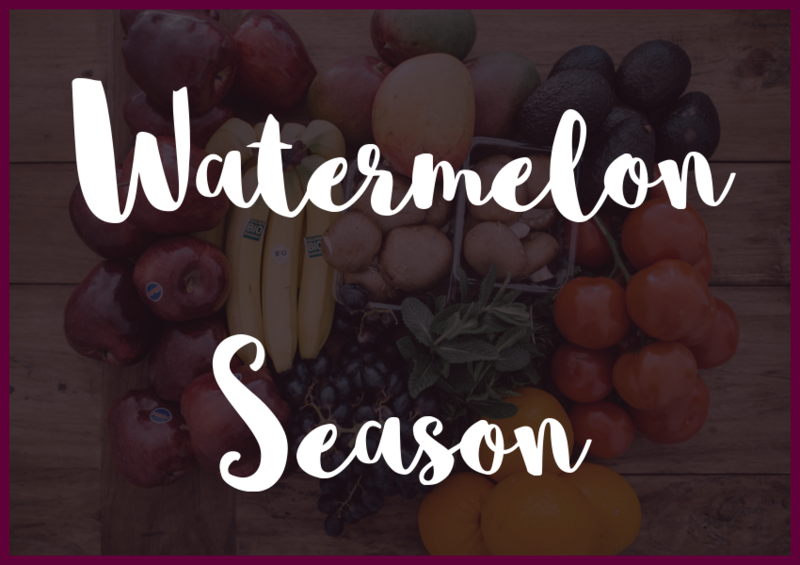 Find out recipes, what's new at the market, and much more!